Testing the very best new drivers for 2017 - but which take home gold? 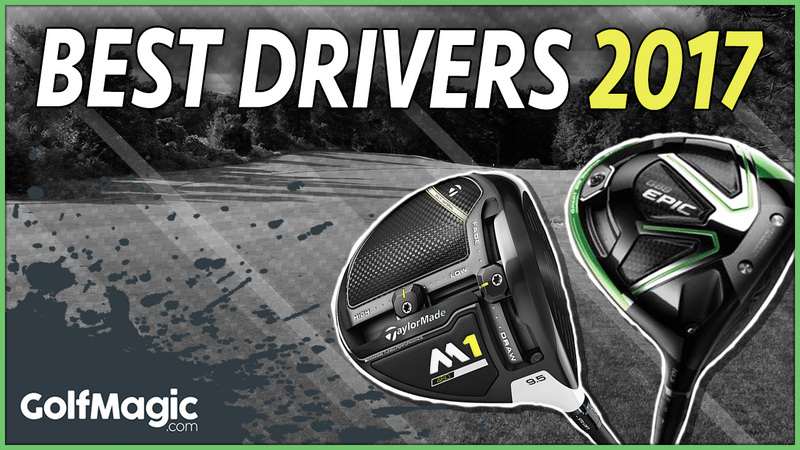 We headed to The Shire London to test out the latest new drivers on the market, before revealing our winners. Drivers were tested against three broad categories - looks, feel and performance. We used a SkyTrak launch monitor to gather data, and employed TaylorMade’s new TP5 golf balls. Watch our full test below, and be sure to read our written review featuring more information and stats from our testing panel.